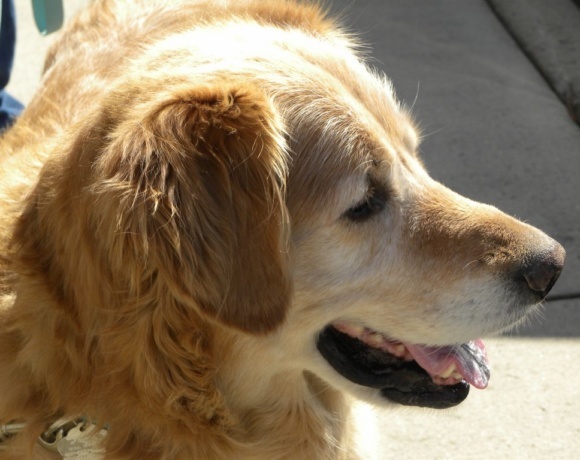 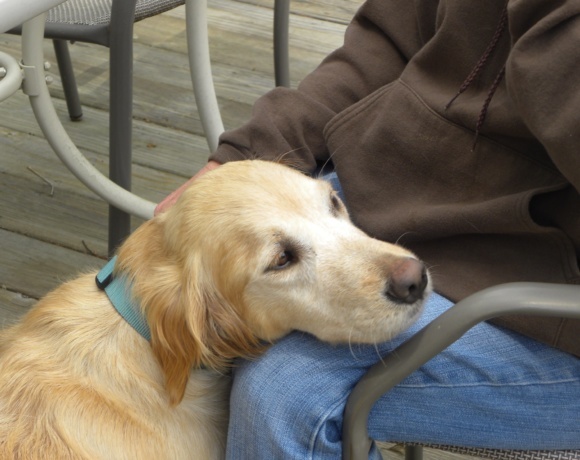 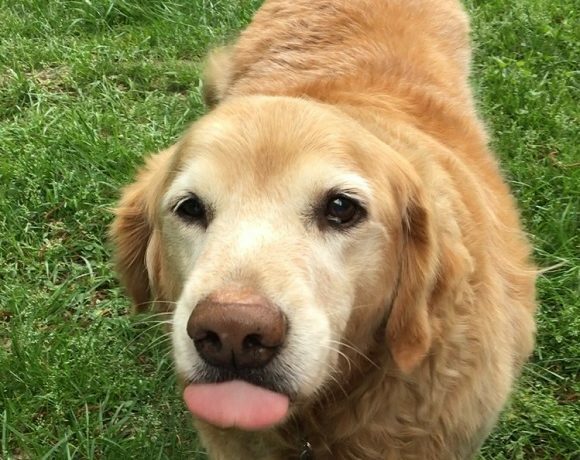 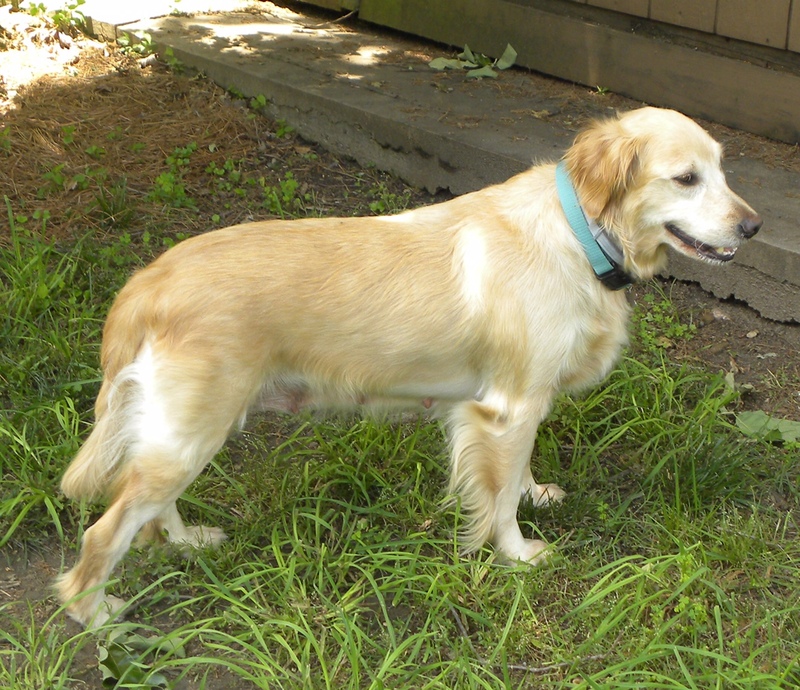 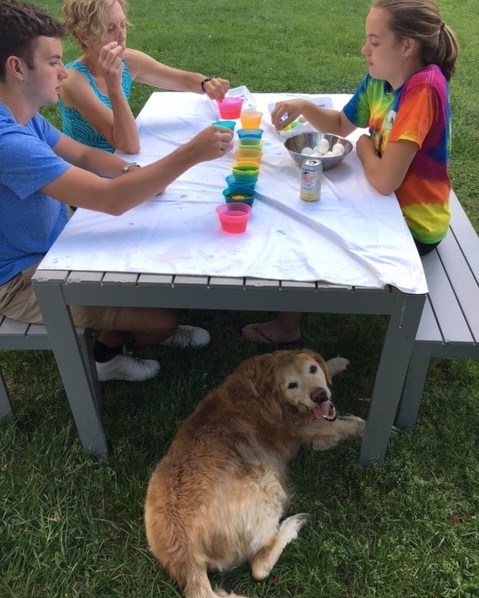 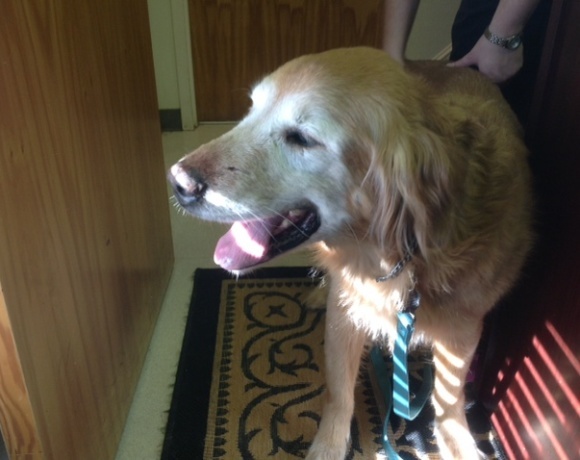 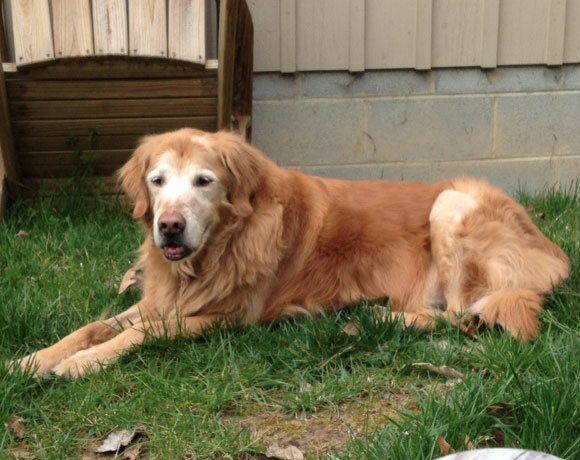 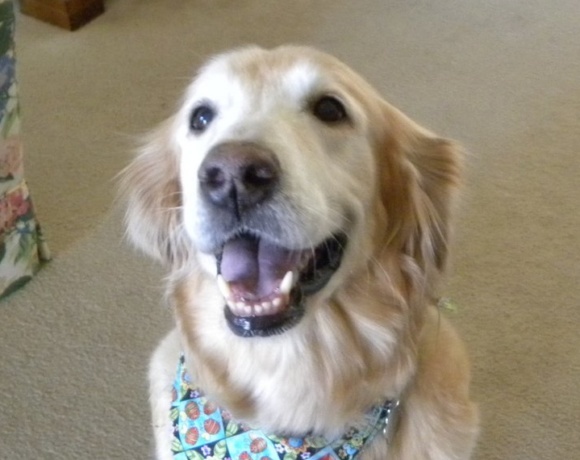 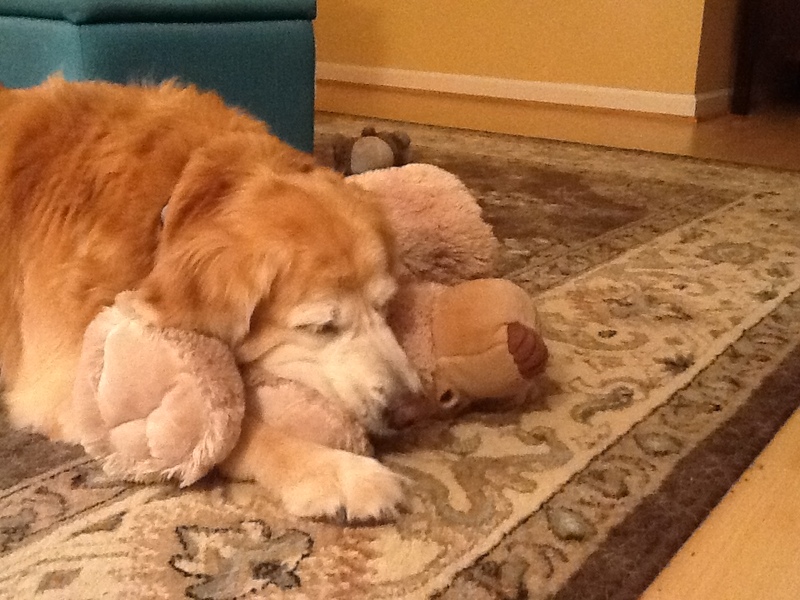 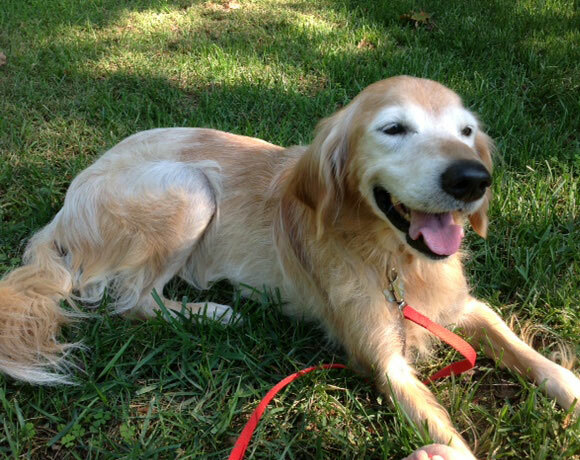 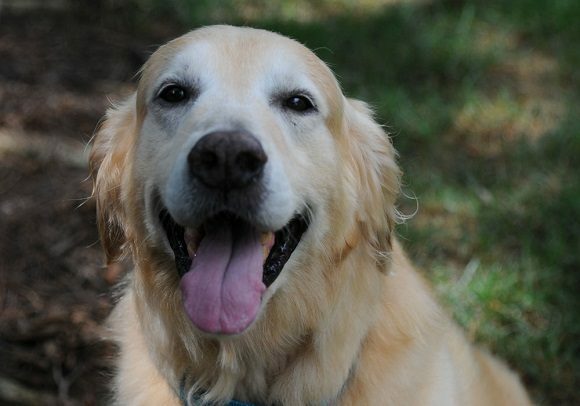 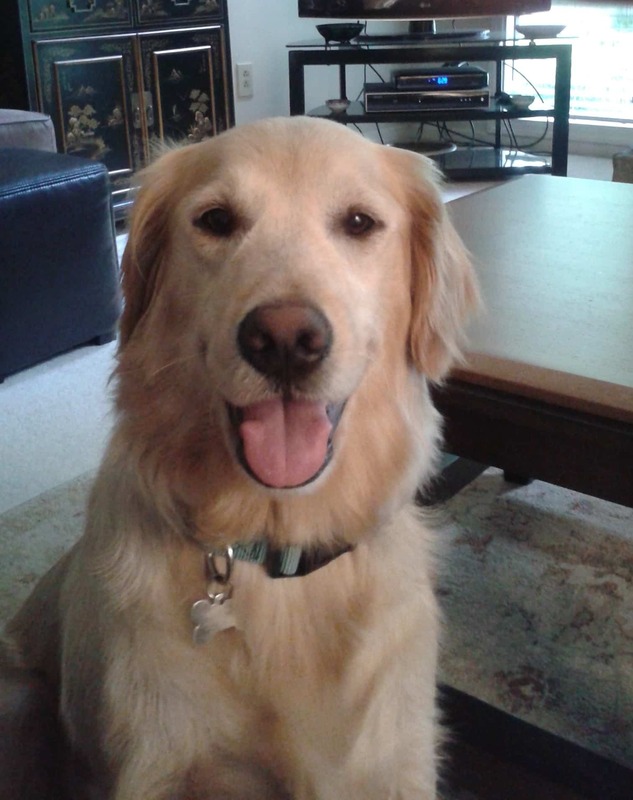 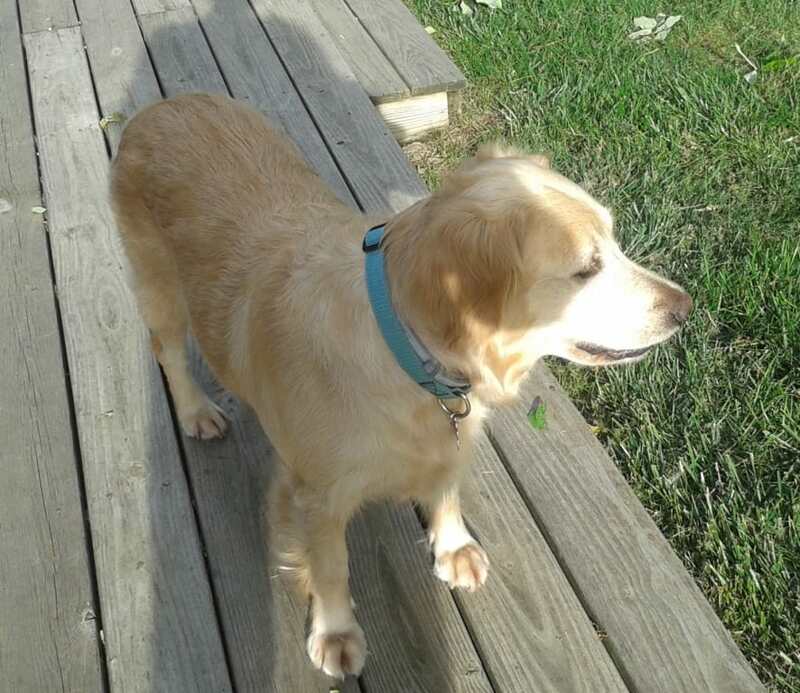 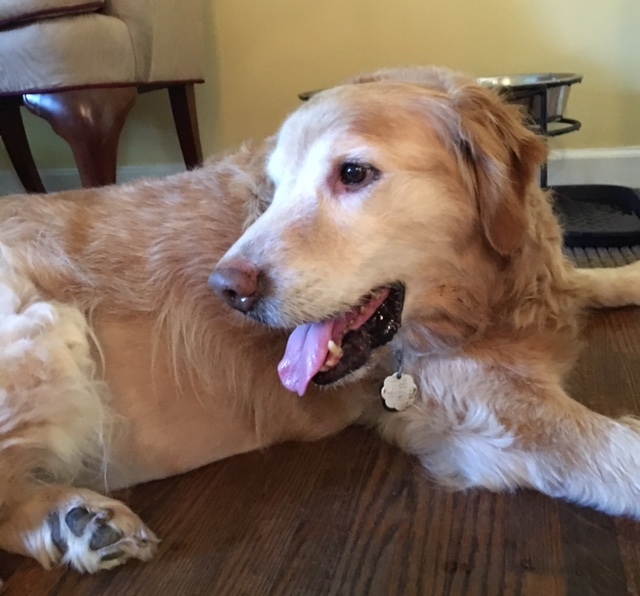 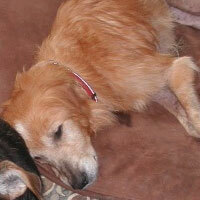 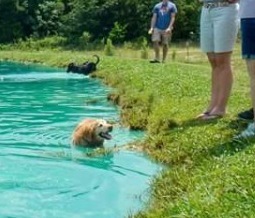 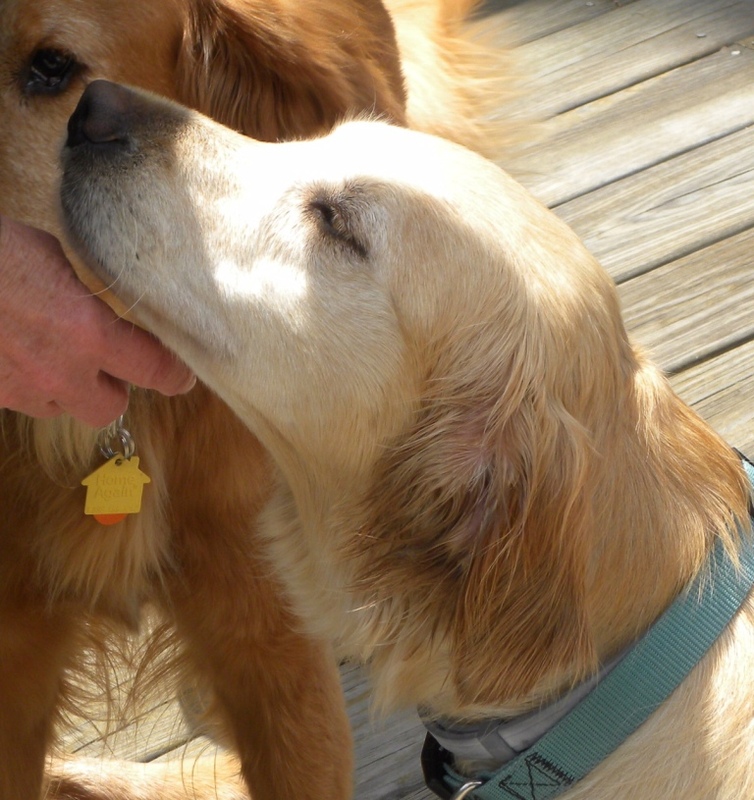 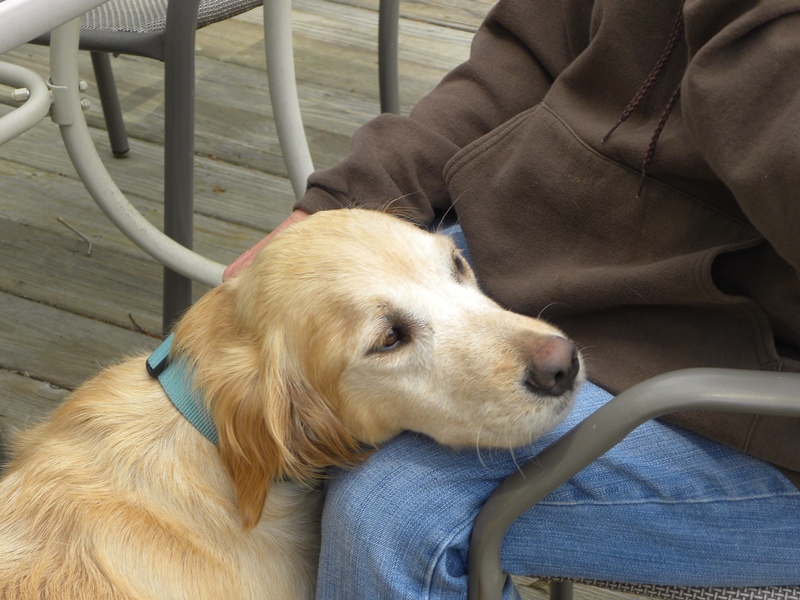 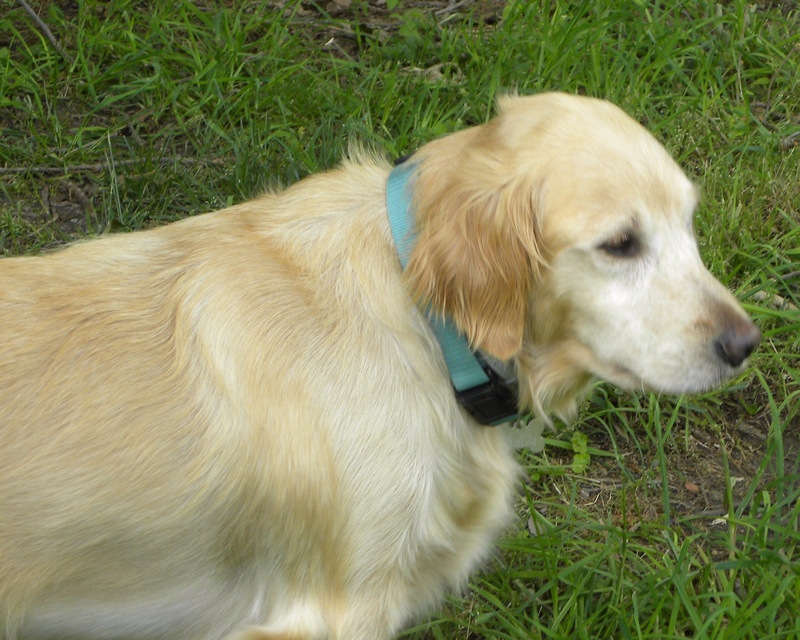 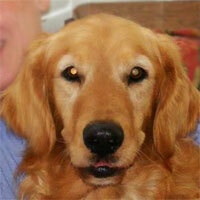 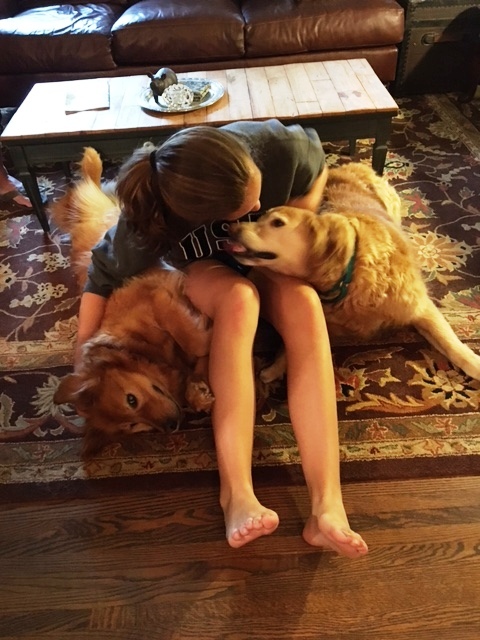 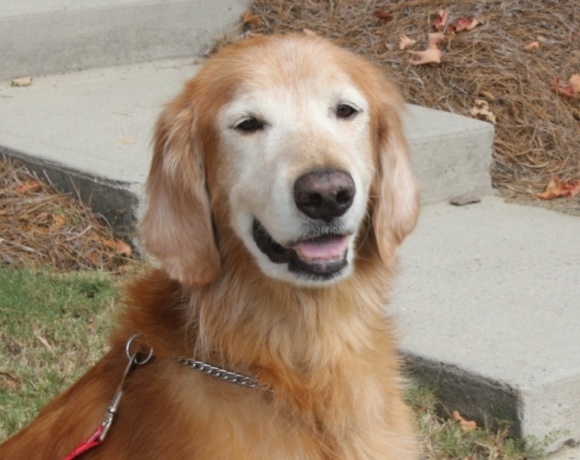 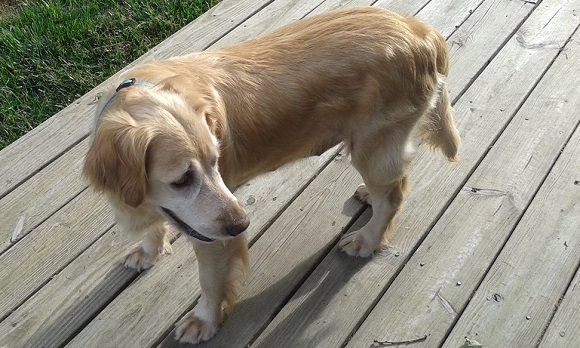 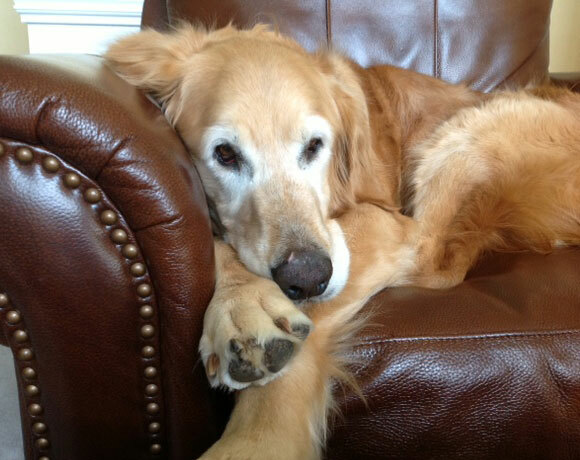 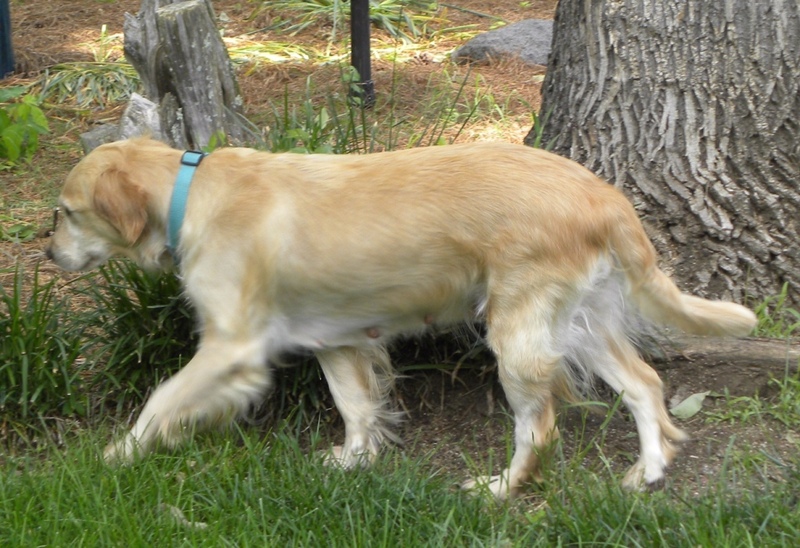 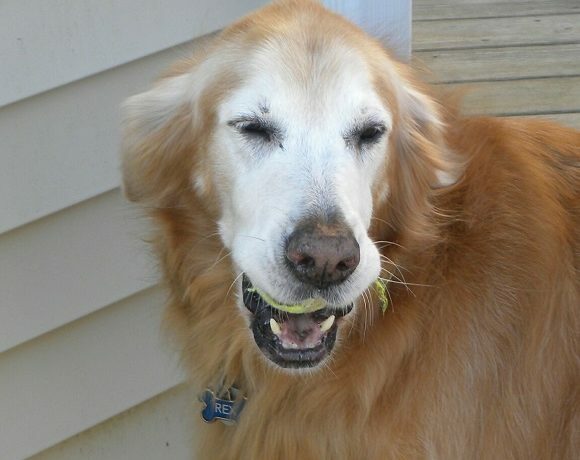 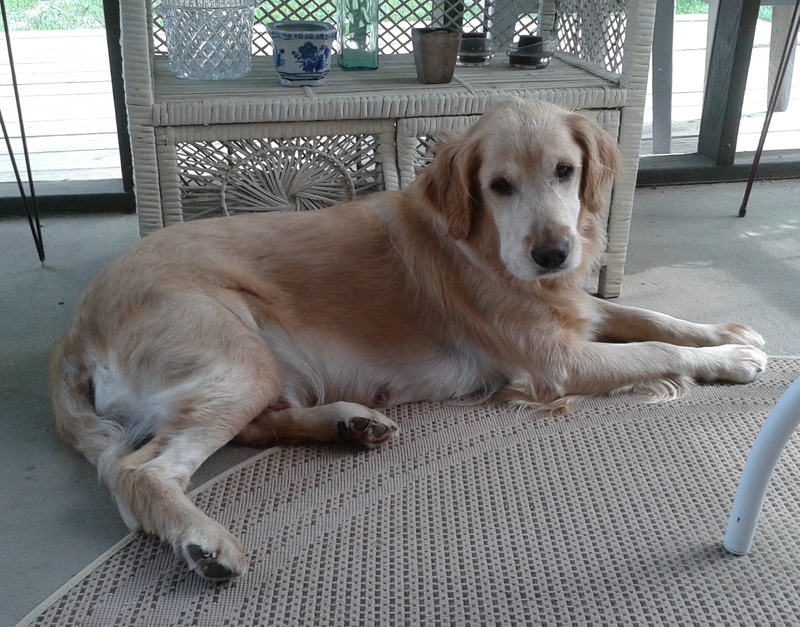 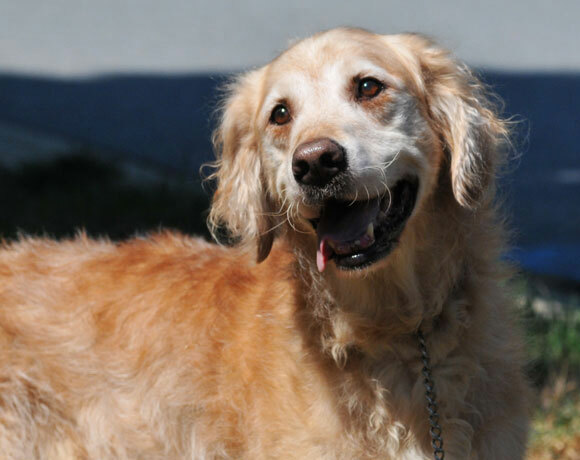 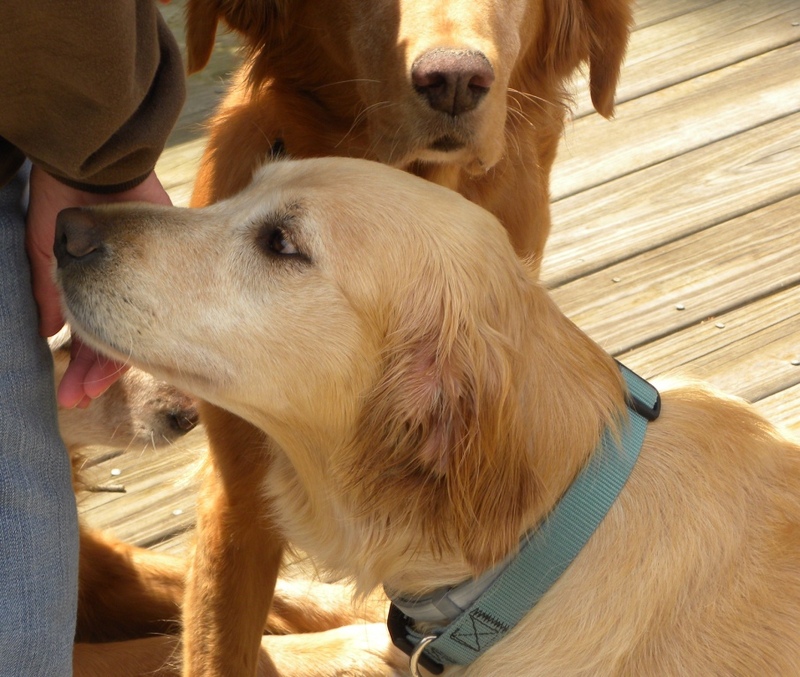 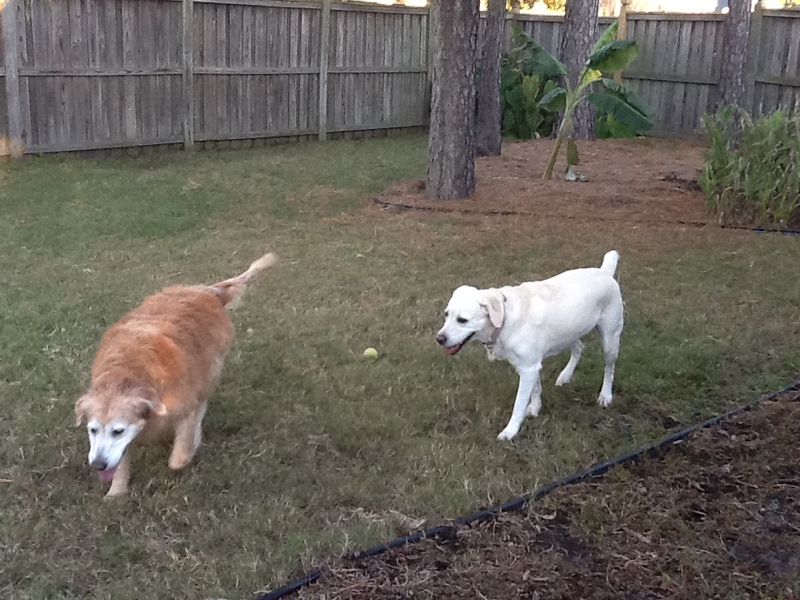 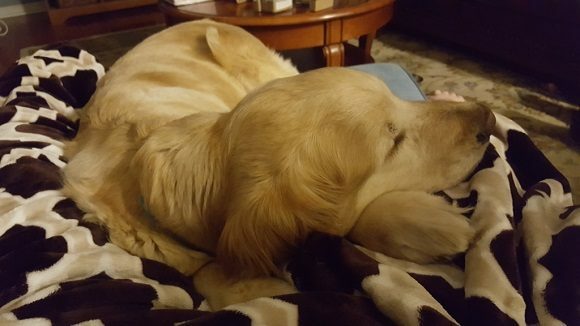 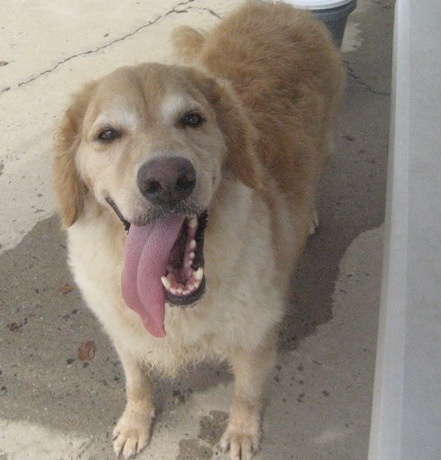 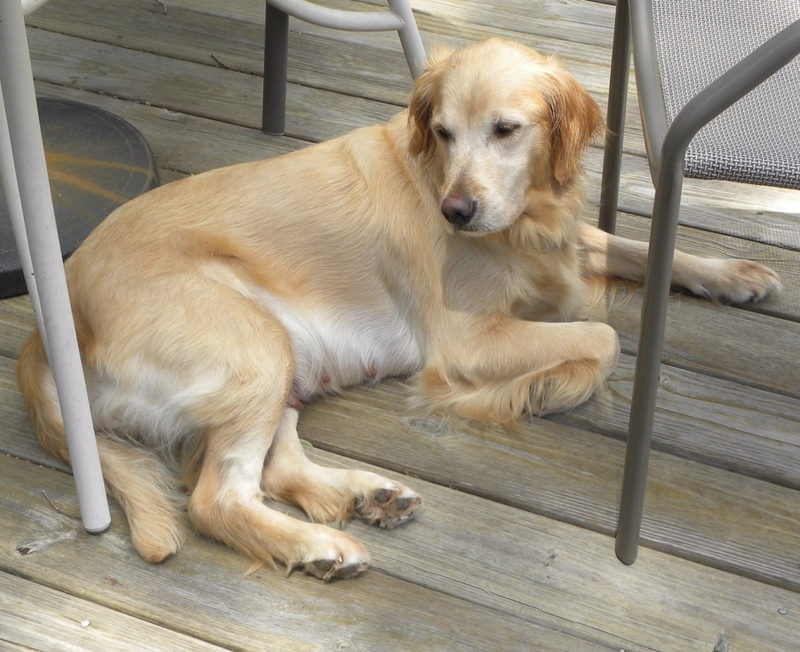 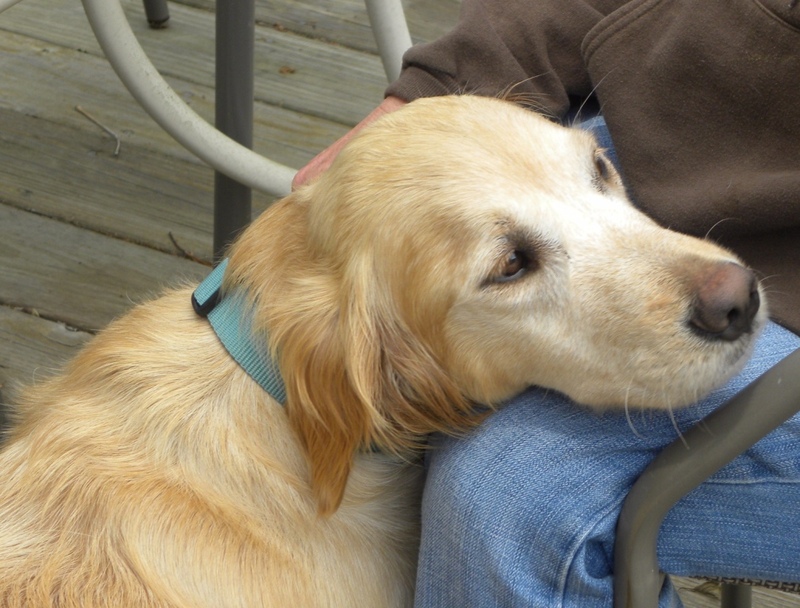 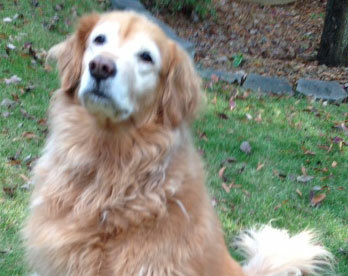 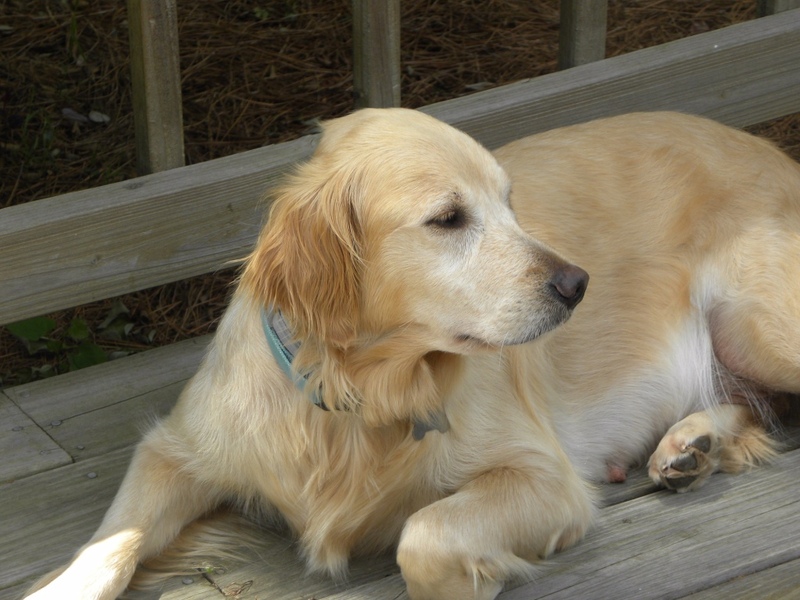 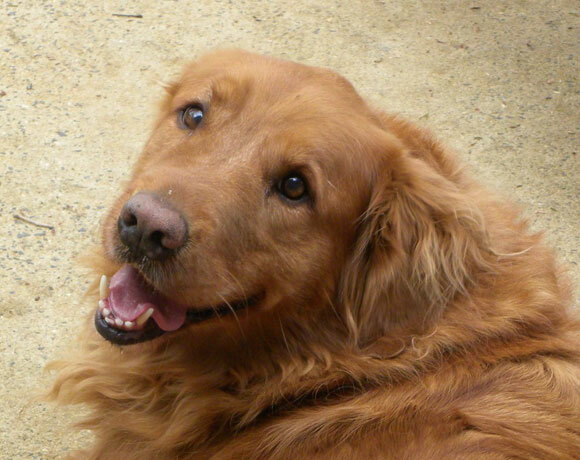 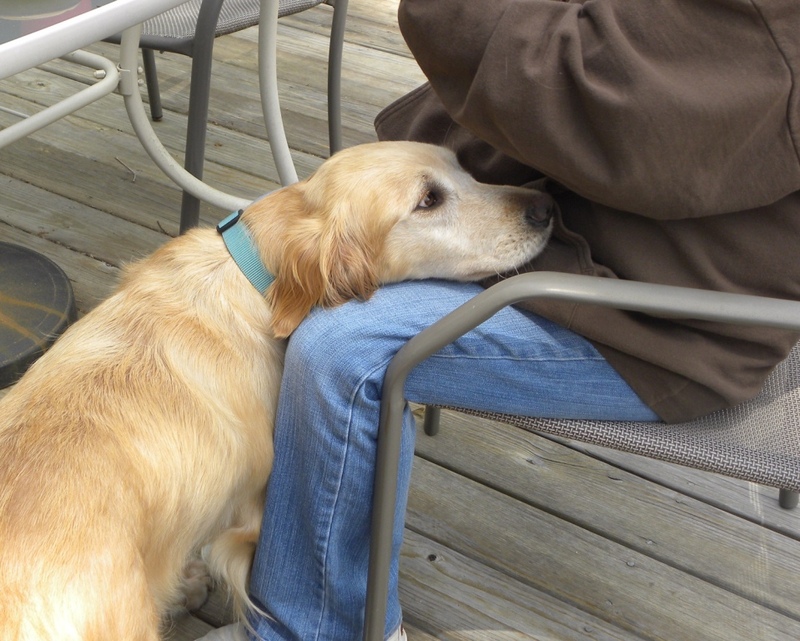 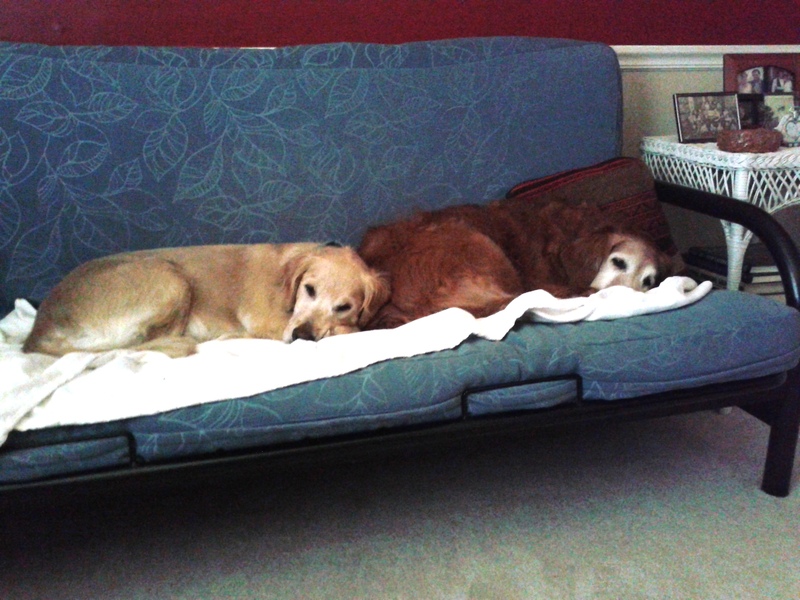 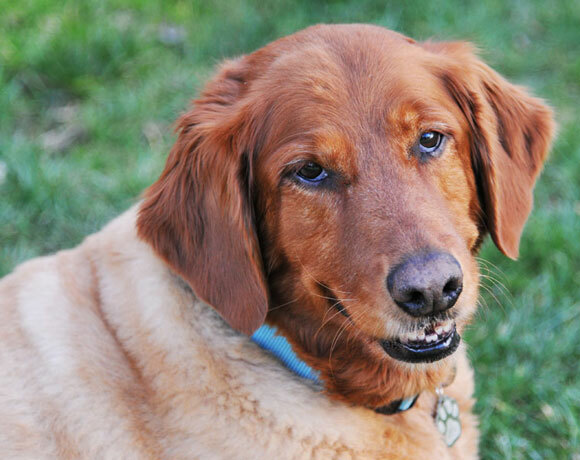 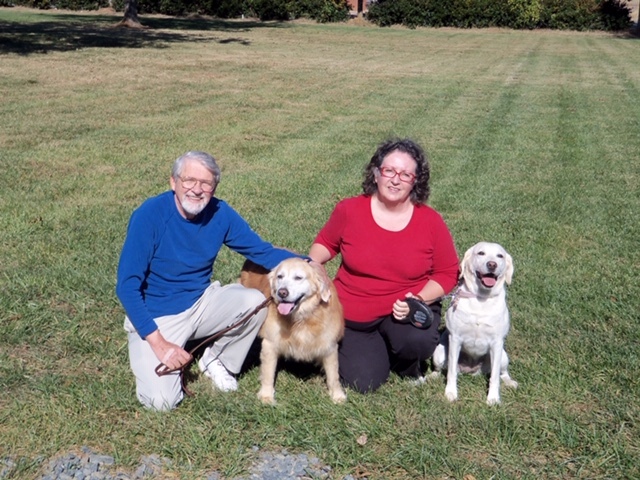 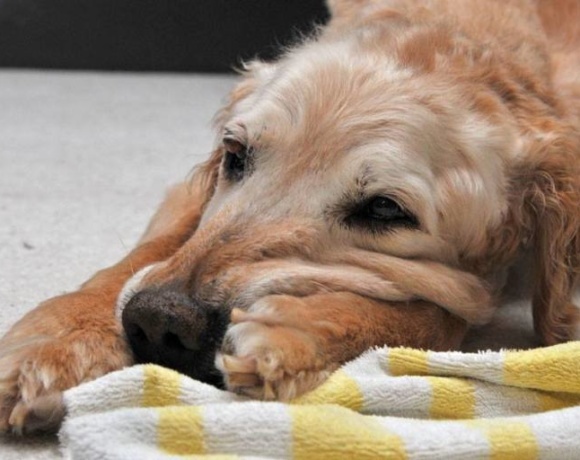 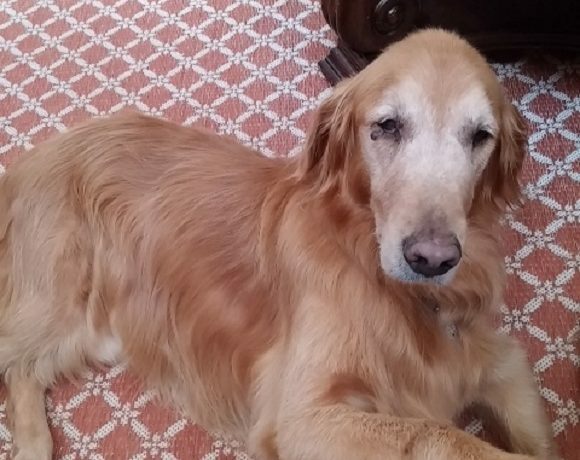 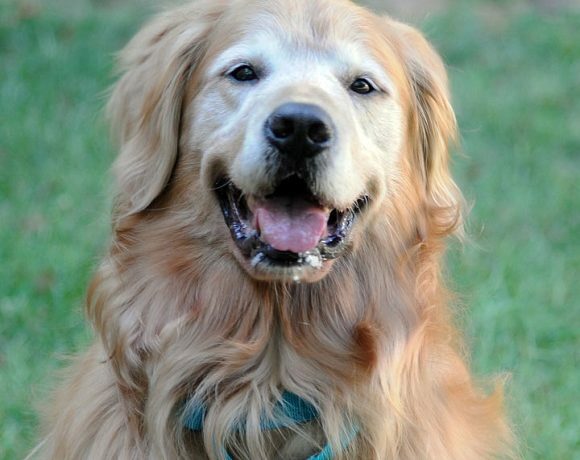 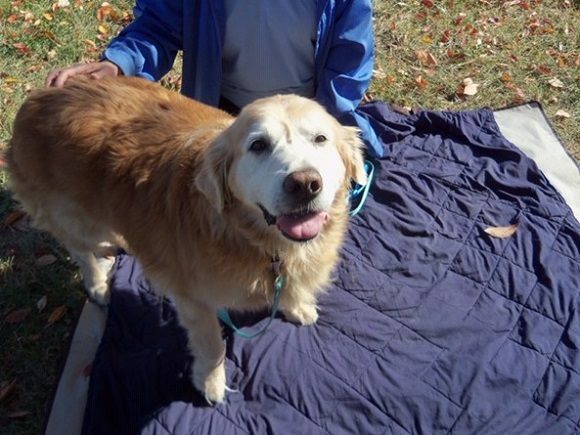 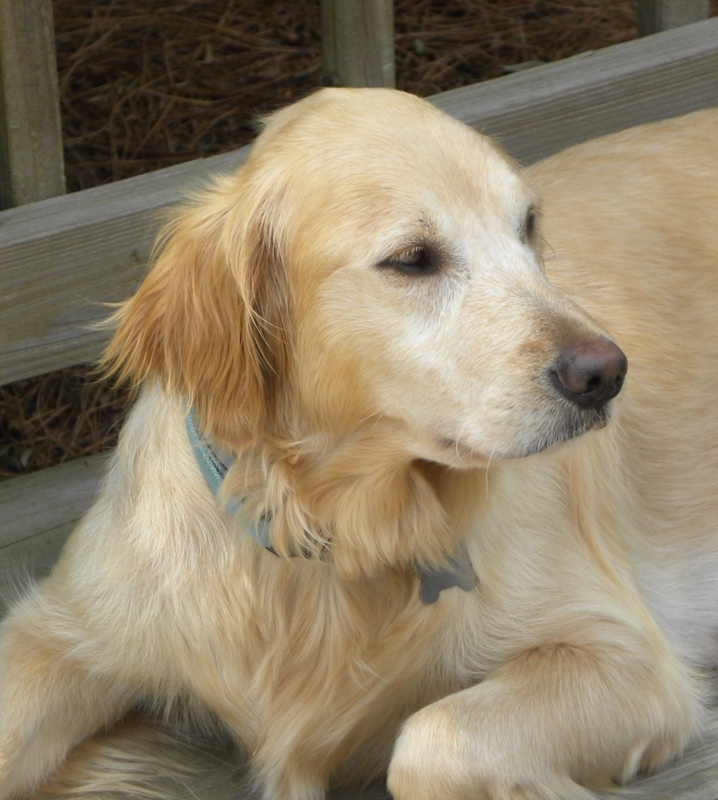 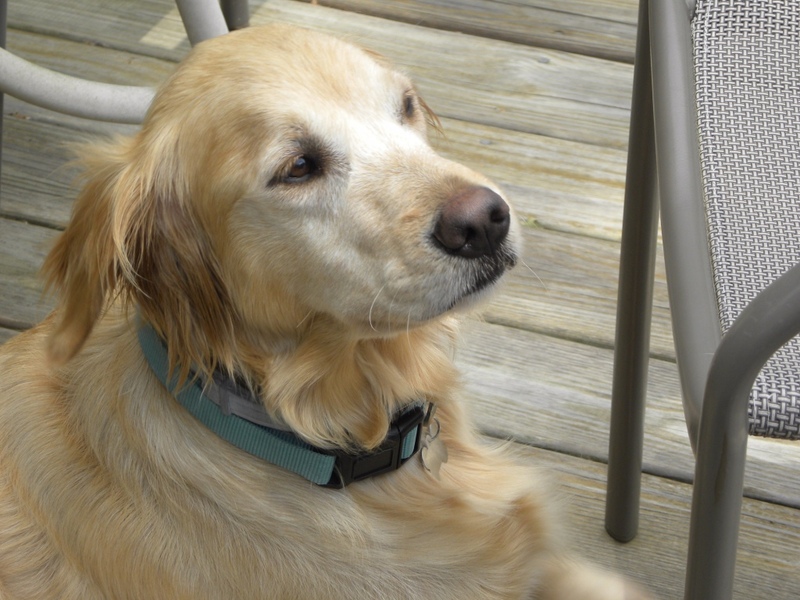 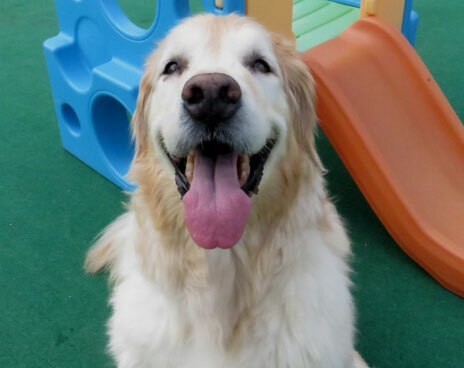 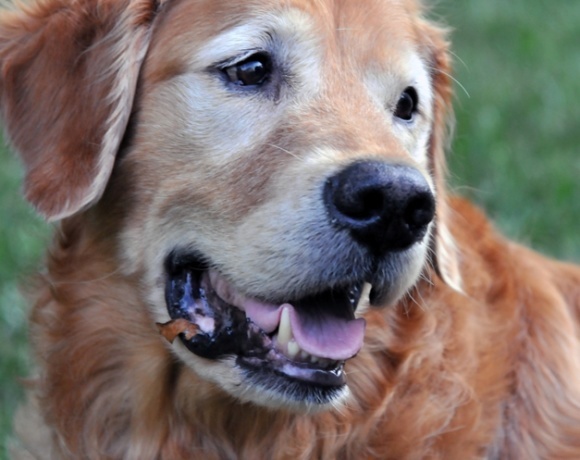 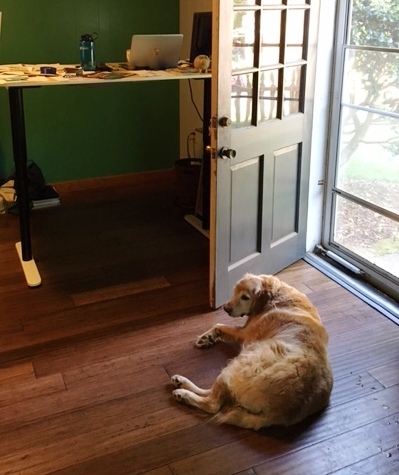 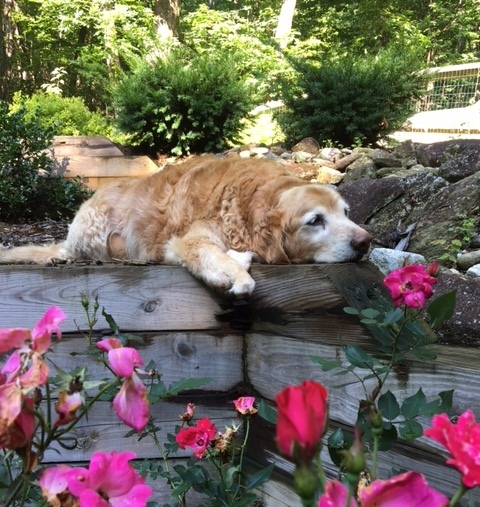 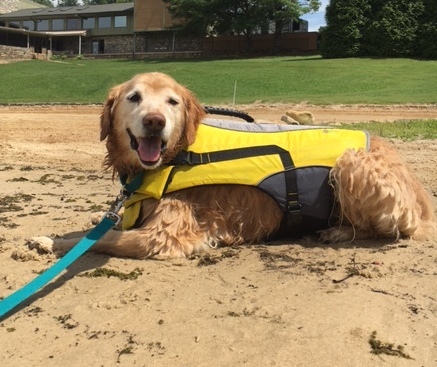 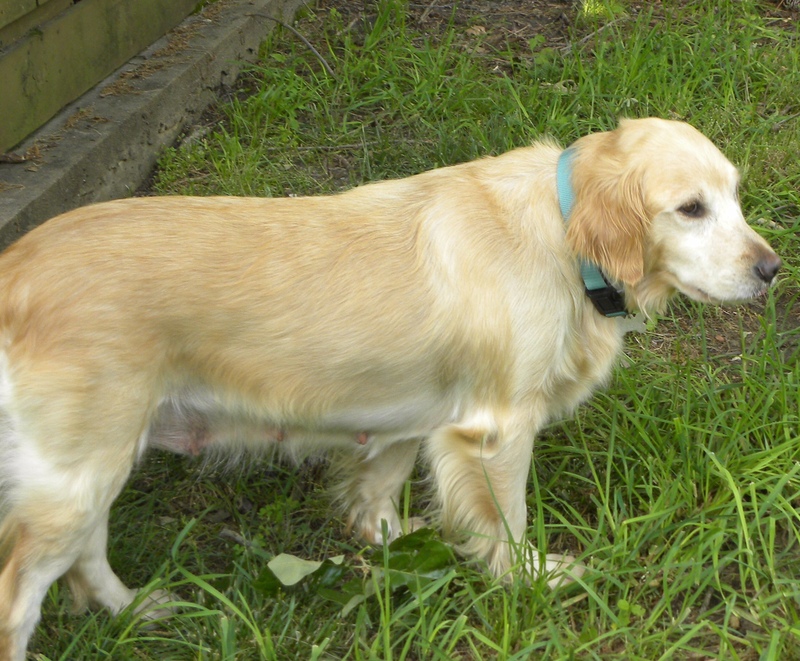 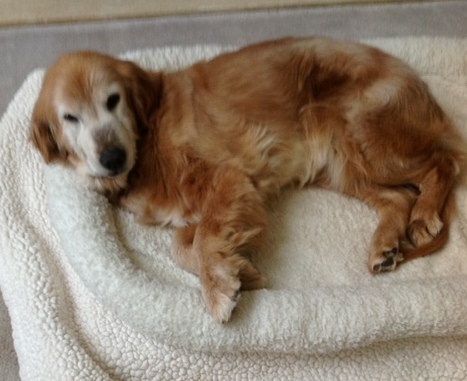 GRRCC Seniors is a program within GRRCC 501(c)(3) dedicated to care and placement of senior Goldens. 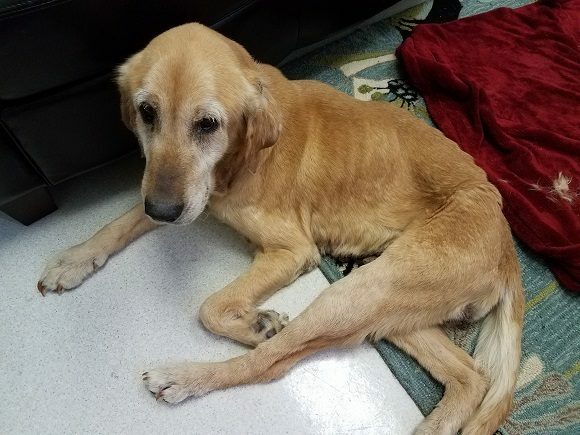 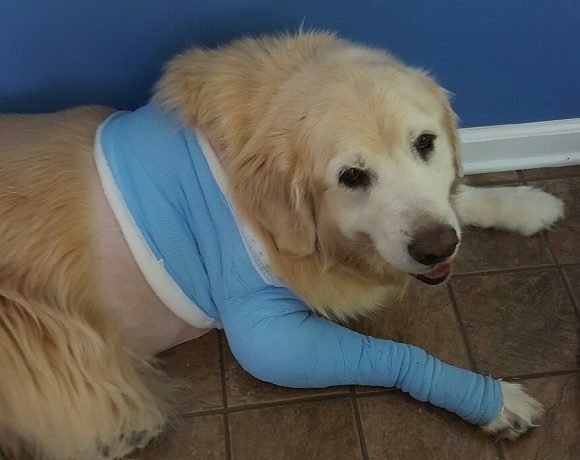 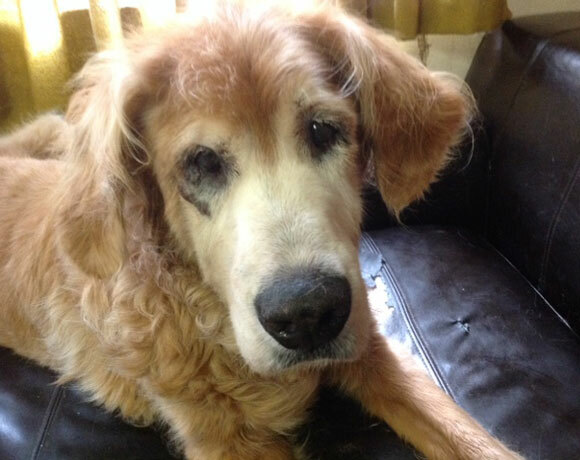 While GRRCC has rescued seniors for more than 20 years, this program was inspired by a sugar-face named Banks who urgently needed a GRRCC medical intensive care foster home and then moved to a hospice foster home for the rest of his life. 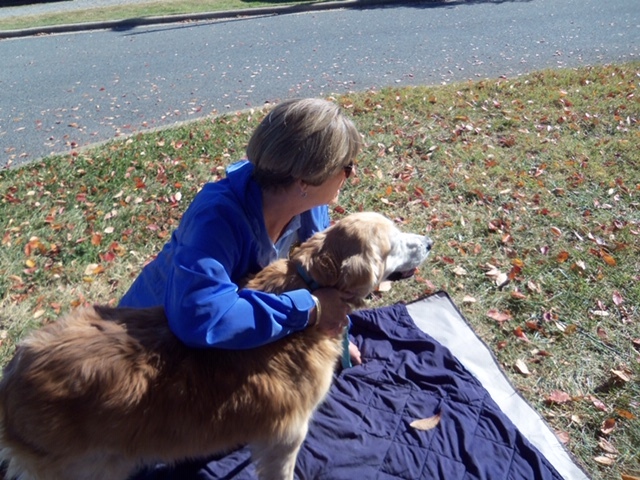 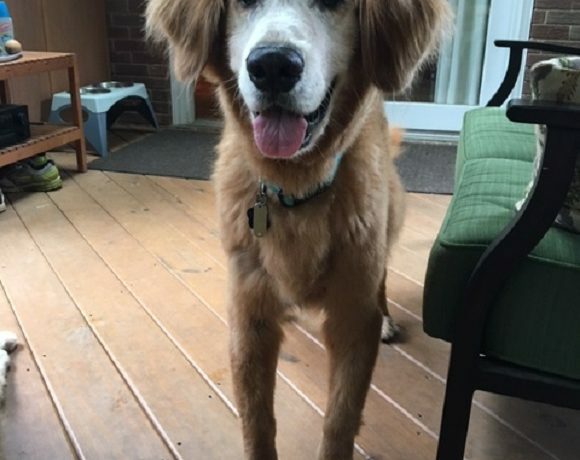 This page recognizes the care and compassion that GRRCC provides for senior dogs that were either owner surrendered, homeless or found unwanted at area shelters. 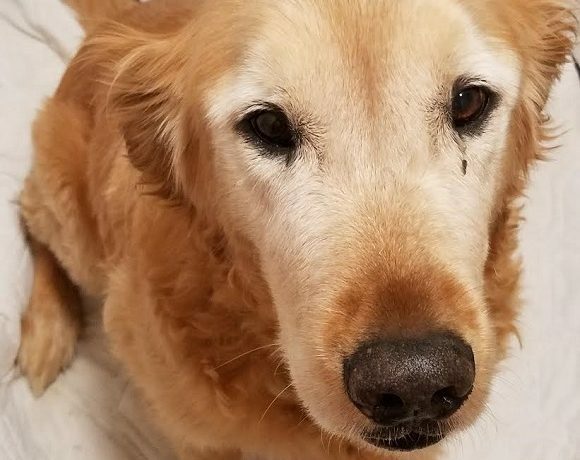 GRRCC believes that a dog, regardless of their age or condition, should be loved and cared for, until they travel to the Rainbow bridge. 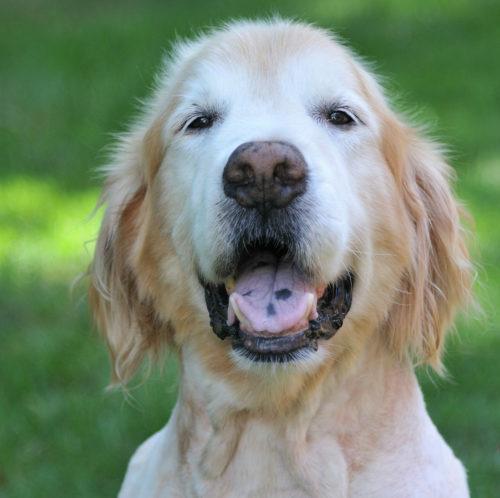 These seniors are no longer available for adoption.